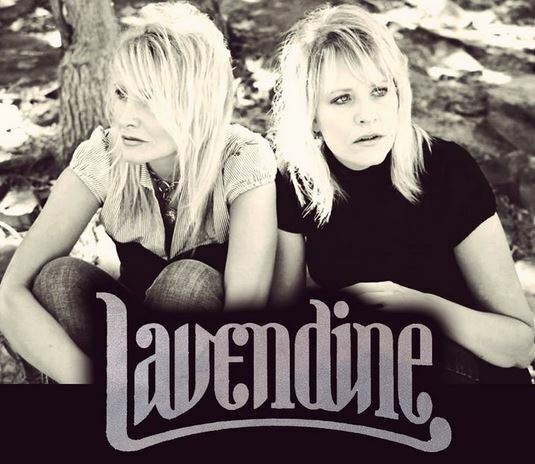 Lavendine's music exudes deep, heart felt lyrics, with smooth melodies. Their sound is unique and remembered by their hopeful words and strong messages. Anyone who listens to their music can relate to how real emotions can be through lifes ups and downs. One thing is for sure, you’ll walk away singing what you’ve heard. Their music appeals to all ages and crosses many genres, touching the deepest emotions in the hardest of hearts. Lavendine's deepest desire is to continue reaching the world with their songs of hope and fulfill, their mission.